We have been through the ringer the season. Between strep and croup, all of my kids have been sick over the last few weeks. As a mom I don’t have time for a cough and sore throat to knock me down. As soon as I feel either one of them coming on, I start doing one of my tried and true ways for dealing with cough and sore throat. 1. Stay Hydrated – It’s amazing all the things water can do for you. I start increasing my water intake when I feel a sore throat or a cough coming on because often they are caused by postnasal drip. Thinning those secretions can help alleviate both of these. 2. 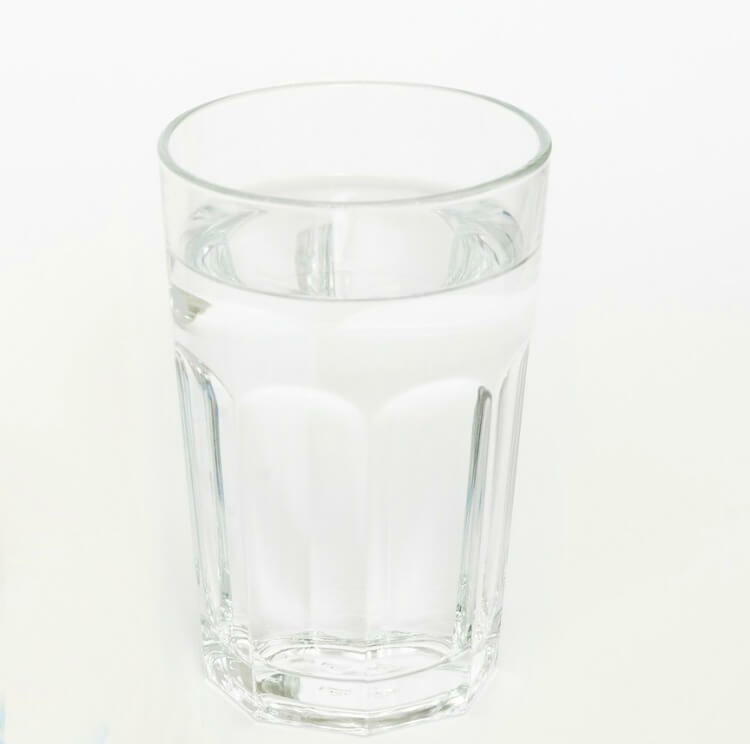 Gargle with salt water – This can work wonders on reducing the swelling and irritation of a sore throat. 3. 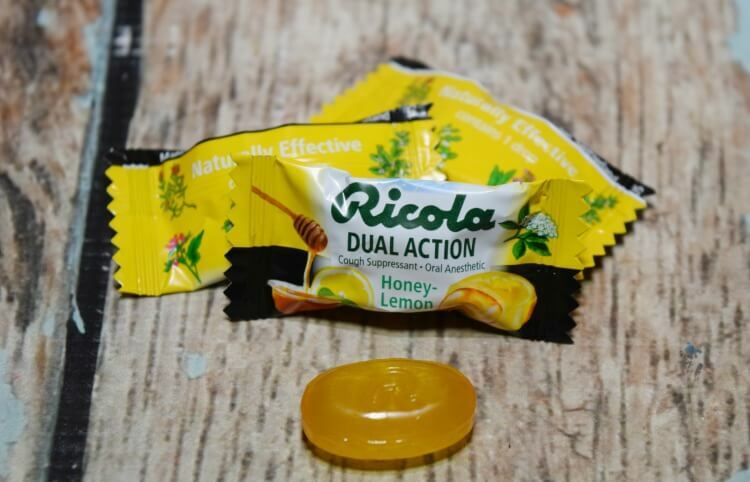 Ricola Dual Action Honey Lemon – These are my favorite drops. Ricola Dual Action Honey Lemon drops provide the natural relief for your cough and sore throat with a liquid center that’s effective in relief for these symptoms. When my husband’s sick, these are always his go to for his cough and sore throat. I try to keep them everywhere — the car, my desk, the kitchen — so I can easily just reach for one when I need it. They have saved me when I needed to make long phone calls or be anywhere in public with a cough or sore throat. They are available at Walmart. 4. Vaporizer or Humidifier – I break out the humidifier when I feel a cough or sore throat coming on. Adding some moisture to the air can really help your symptoms. Many times when I get a sore throat, I also get hoarse and lose my voice, and running my vaporizer at night really helps. 5. Drink Something Warm – Tea and coffee are often my go to drinks when I start to feel sick. They really help me get through the day. My favorite is a little sugar in some blueberry tea. 6. Take a steamy shower – I have to admit this one is my favorite. Not only does it help alleviate a bad cough or an irritating sore throat, it’s just so relaxing and makes me feel so much better when I’m under the weather. The next time you start to feel under the weather with a cough and sore throat, try a few of these remedies and see how you feel. Make sure to stop by Walmart and pick up some Ricola Dual Action Honey Lemon drops to keep on hand. What is your favorite tip for helping a sore throat and cough? I have read that staying hydrated is important for a lot of things, but not fore preventing sore throats! The other tips are so on point! These are all fantastic tips, My favourite remedy for feeling under the weather is definitely a hot shower. It always makes me feel that much better. I also just invested in a cool mist humidifier, it makes the world of difference. keeping hydrated is so important at any time and especially important when our bodies are getting run down. One of the sure things that happen when the weather gets colder is coughs, colds and sore throats. Every winter my son gets that 2-3 day cough so I will remember these tips and Ricola. Yes! We have Ricola in our house right now because there seems to be some cold going around. I’ve had a sore throat for the past two weeks! I am a tea and honey girl when my throat is sore. I live on it till I feel better. Those are really important tips for the season, since we all tend to get some sore throat or cough along the way. There’s so much that water can do for our health, we should definitely drink water as often as we can. So sorry that your whole family has been sick. I recently went through bad allergies. I used my Netti pot like crazy. I kind of dread using it, but I think it really does help. These are really good tips. I haven’t had a sore throat in years, it’s one of the worst. I do love the steamy showers for coughing. I’m all over this post. I am feeling something coming on and I am leaving on a big trip to Mexico in a week. Thanks for the tips. I’ve had the worst cold for the past two weeks. These are excellent tips for cold season! Lemon is one of my favorite flavors. Right now my son is the one with the cough and he would pretty much eat all these if I let him. When I get that tingle in the back of my throat, I add raw honey to hot lemon water. That really soothes the throat and gives me a boost in the day. 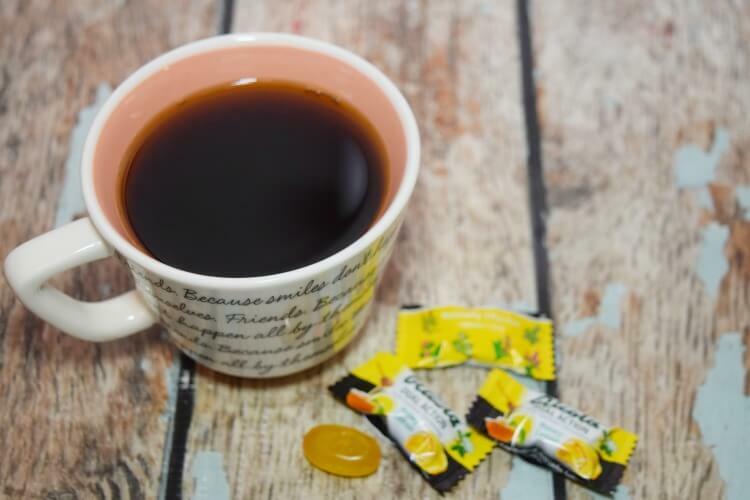 Great tips and Ricola is my go to cough drop when I’m feeling under the weather! Love them! Hydration is definitely the hardest thing for me. But I love steamy showers when I’m sick. They make the world of a difference. I have recently discovered the Riccola lemon drops. They are amazing and the best cough drops ever. I tried a few of your suggestions, I found the steamy shower very helpful. I also love to drink some awrm tea with honey. People so often underestimate the power of water to fending off minor illnesses. I like gurgling salt water when I have a sore throat in addition to steamy bath. Something new to try will be Ricola Dual Action Honey Lemon drops next time. These are all such great tips! We love the Ricola Cough Drops for my family!! Sore throat is pretty common these days and it’s good to have these remedies! I think it’s awesome that you’re sharing these. I always have ricola! It’s perfect! This is very timely as my family is suffering from coughs and sore throats. I just bought a bag of Ricola honey drops yesterday! 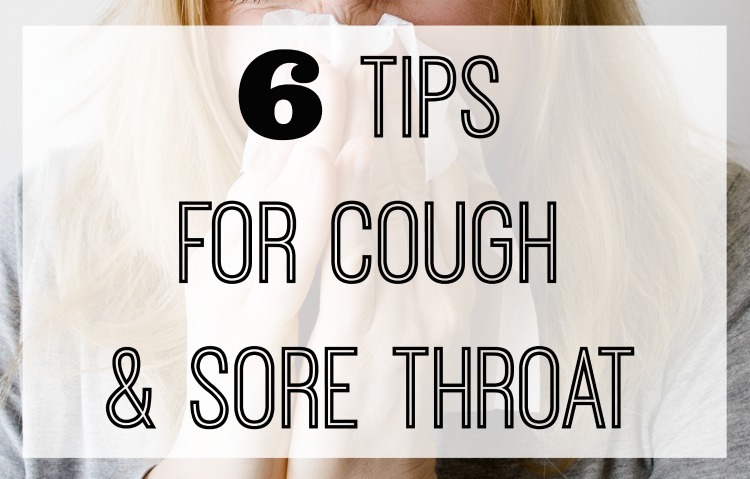 this is the perfect time to stock up on cough drops and these tips were amazing. i like the ricola brand a great deal too. Great tips! We always keep cough drops in our cabinet because you never know when you’ll need them. 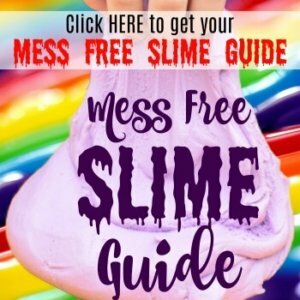 it’s the perfect time for this post! I hate coughs so much, especially when you can’t stop! Hot tea with lemon and ginger are my go-to’s when I have a sore throat. It helps so much as does the gargling with warm salt water. There’s something about the combo that seems to make the pain go away faster. I love using all natural cold remedies and when I was younger my grandparents would give me olive oil and salt. I really didnt like how it tasted but it would do the drink. Now as an adult I love using ginger and lemon and some honey. I also drink a lot of elderberry syrup. So glad I came across this and I just caught a cold from playing in the snow. Can’t stop sneezing and coughing, these tips sound helpful.